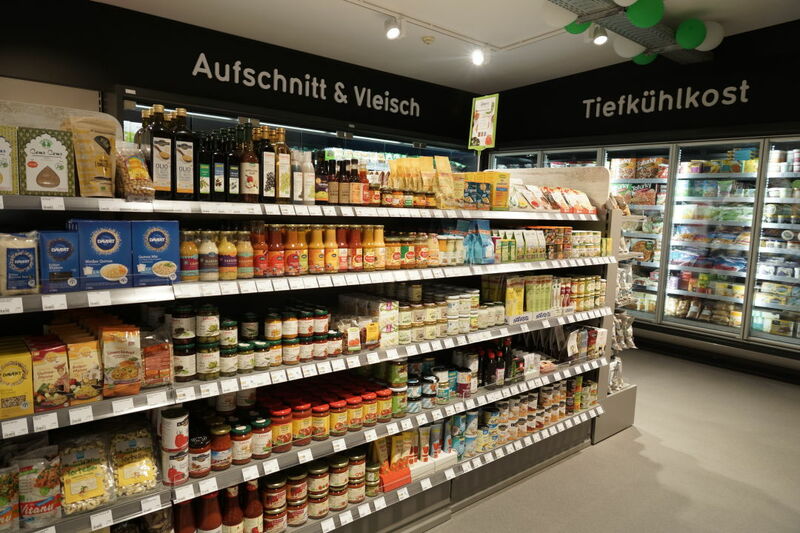 You may have heard rumors that German supermarket chain Veganz would be opening Portland’s first vegan supermarket later this year. This is wrong on several levels. First and foremost, we already have a vegan grocery store. It’s called Food Fight, and it’s been stocking boxed mac ’n’ cheeze and vegetarian haggis since the Old Portland days—2003, that is. 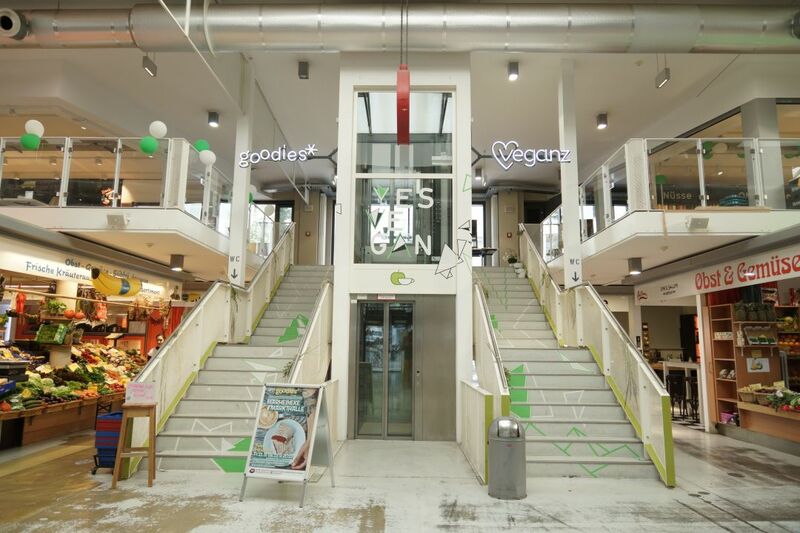 Secondly, in the two years since Veganz initially announced its US expansion—the 8-year-old company currently has eight locations in Germany and two in other European countries—the plant-based company has shifted its strategy from a retail model to wholesale distribution. “Our mission is to bring plant-based products to everyone, and you simply can’t afford to open a store in every small town,” explains Veganz’s Michele Hengst. “So, that mission will eventually fail if we focused on opening supermarkets.” Instead, Veganz has developed its own line of nearly 200 plant-based products—think superfoods, sweets, soy products, and everything in between—that the company hopes to distribute to American retailers like Costco and Trader Joe’s. A physical retail store, while possible, isn’t in the works just yet—Veganz is throwing that on the back burner until 2017. Why Portland? Hengst cites the city’s reputation as the most vegan-friendly city in America, as well as its similarities to Veganz’s hometown of Berlin. (“So far, I saw a lot of fixed-gear bikes,” observes Hengst, “and, like, bearded tattooed guys. That’s quite similar.”) Although headquarters likely won’t be secured until at least May, the company plans to hire 8–10 locals to round out its US team—so if you dream of a plant-based job, start polishing that résumé. 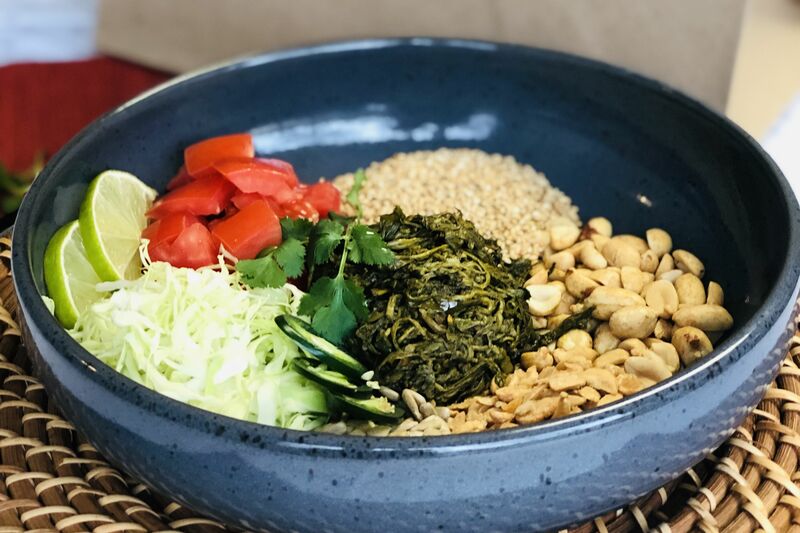 Most Portlanders probably missed it, but over the last several months, the local vegan community has been warring over what a Veganz retail location might mean for Food Fight. When Veganz declared that its would open a store in a “vegan mall,” many assumed that meant the vegan mini-mall that Food Fight founded on SE Stark Street. This is apparently a misunderstanding—while Hengst knew about Food Fight, she wasn’t aware of the mini-mall until I mentioned it during our interview. “And then we came and said we would open a store in a vegan mall, so they thought we would open right next to their door!” she says. “Oh my god, no, that’s not going to happen. No way. Oh my god, now I understand!" 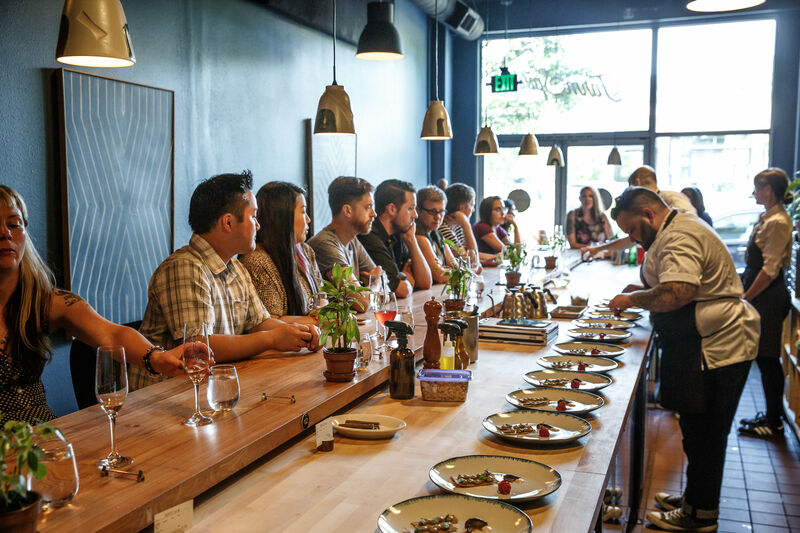 For what it’s worth, Hengst says she hopes that Veganz can become a part of the Portland vegan community and work together with local retailers—rather than driving them out of business, as many have feared. Furthermore, a Portland store, if and when it does open, would carry the Veganz house line and other European plant-based products, rather than American staples like Tofurky and Daiya. “I don’t think it makes sense to start with the same products that you already have in the stores,” Hengst says. It’s likely the store would also include a vegan bistro, restaurant, and shoe store, as many European Veganz locations do—thus, the “mall” misunderstanding. If you have questions for the big, bad Germans (we joke! 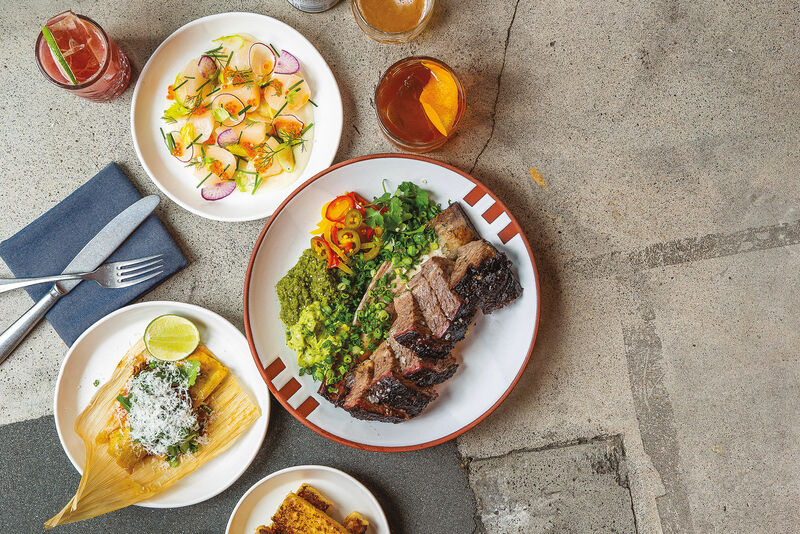 )—whether they be unassuaged fears for local businesses, hiring inquiries, or anything in between—Hengst invites you to send them to portland@veganz.co. Otherwise, keep an eye out for vegan schnitzel appearing in a grocery store near you later this year. Guten Appetit!